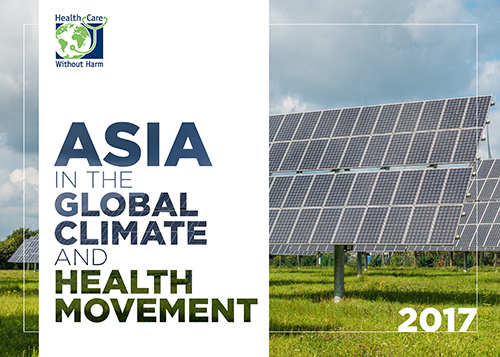 Health Care Without Harm-Asia is part of a strong global network of hundreds of member parties. Our organization is at the center of transforming the healthcare sector worldwide, without compromising patient safety or care. Health Care Without Harm was founded in 1996 after the U.S. Environmental Protection Agency identified medical waste incineration as the leading source of dioxins, one of the most potent carcinogens. In response to this grave threat, 28 organizations came together in Bolinas, California to form the Health Care Without Harm coalition. We’ve grown into a broad-based network with representatives from various fronts. Our coalition is comprised of hospitals and healthcare systems; medical professionals; community groups; health-affected constituencies; labor unions; environmental and environmental health organizations; and religious groups. 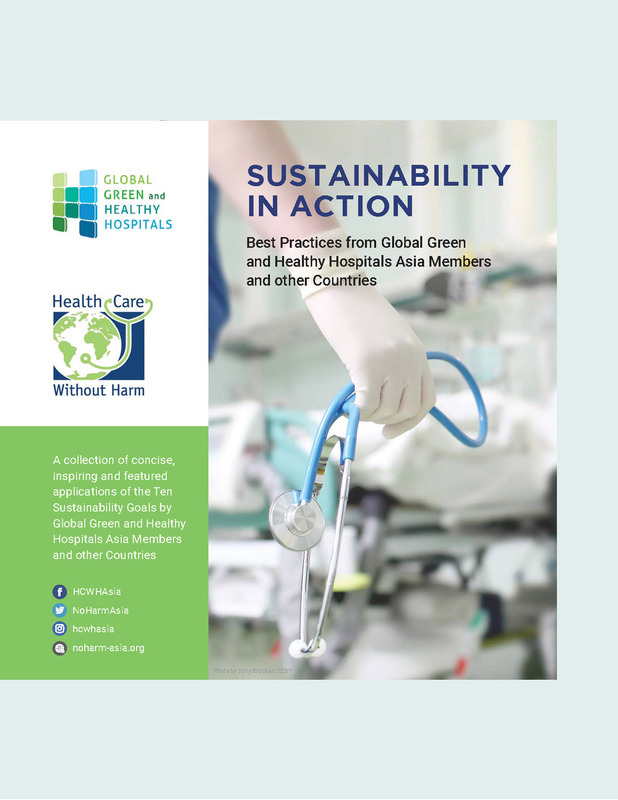 HCWH-Asia took root in 2003, committing to improve healthcare systems in the region. The group’s first project in the area was the Philippine Measles Eradication Campaign (PMEC) in 2004, which demonstrated the possibility of conducting a major immunization campaign without incinerating the resulting waste. The project set a global benchmark that was cited in international conferences. In 2006, the issue of mercury in medical and science equipment came into focus. The organization held the first mercury conference in Southeast Asia. The conference, along with the mercury-related accident in St. Andrew’s School in Manila, solidified popular opinion towards the toxic substance. HCWH maintains regional offices in the United States, Belgium, Argentina and the Philippines, and maintains strategic partnerships with Australia, China, India, Nepal, South Africa, and Tanzania. For Health Care Without Harm, that line isn’t just a hollow statement. It’s a rallying cry, a call to action. Together with partners around the world, we share a vision of a healthcare sector that does no harm, and instead promotes the health of people and the environment. We’re working to help eliminate practices such as poor waste management, the use of toxic chemicals, unhealthy food choices, and the reliance on polluting technologies. The aftereffects of these procedures may negate the benefits that medical professionals strive for in the first place. Our group works to promote more eco-friendly and healthy alternatives. The mission of Health Care Without Harm is to transform the healthcare sector worldwide, without compromising patient safety or care, so that it is ecologically sustainable and no longer a source of harm to public health and the environment. We’re also working to promote the ecological sustainability of healthcare practices. 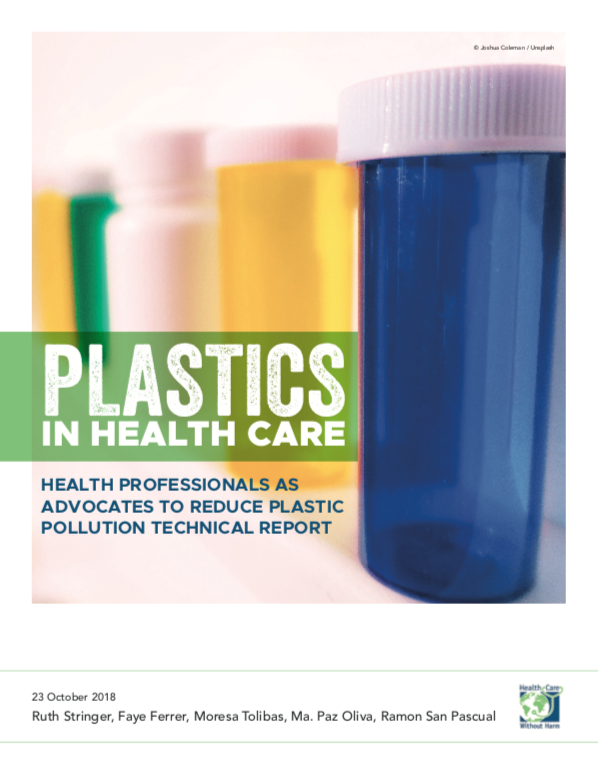 To transform the health sector worldwide, without compromising patient safety or care, so that it becomes ecologically sustainable and a leading advocate for environmental health and justice. 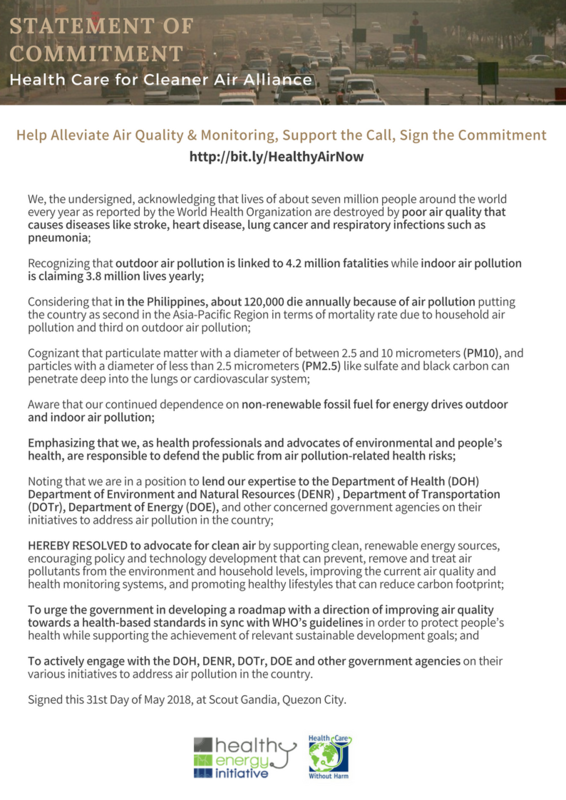 Address climate change's critical threat to human health through evidence-based education, policy and action to achieve dramatic reductions in greenhouse gas emissions by the healthcare sector. Stand with us as we empower and educate people to First, Do Harm. To find out how you can join our campaigns, send us an email.